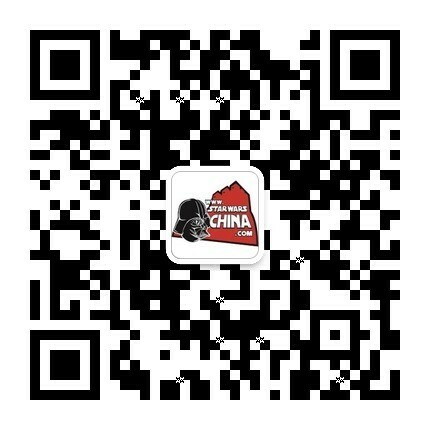 ﻿﻿ 暗融（Darkmeld ） - Wookieepedia - 星球大战中文网 Star Wars China - Powered by Discuz! anti-Jedi policies of Galactic Alliance Chief of State Natasi Daala. to find their way to an inn halfway around the planet.